WE ARE LIVE WITH KofC ONLINE MEMBERSHIP! Detective Amber Koenig (L) honored for her Exceptional Community Service. have performed 532 hours of Volunteer Service in our parish and our community. We, The Knights of Columbus of St. Margaret Mary Council #15979, exist to promote and support Spiritual Enrichment, Fellowship, Parish Activities, Community Service, and the Material Well Being of the community. 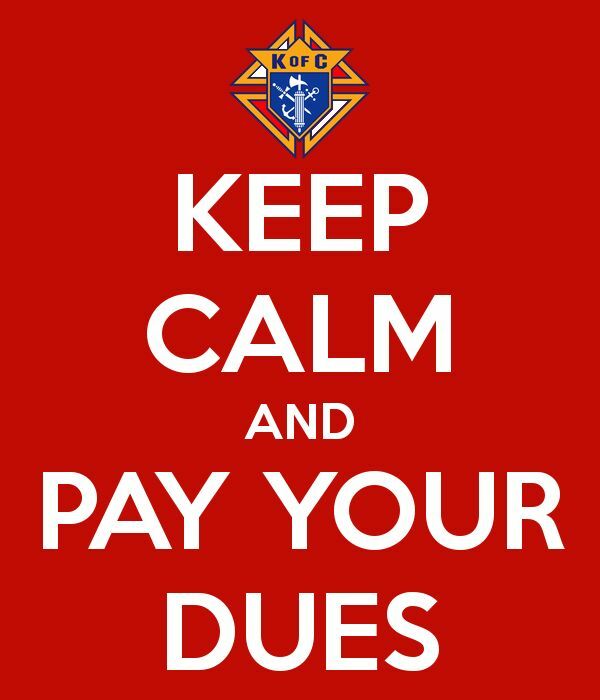 Online Membership into the #KofC is now available across the US and Canada. It's the first step on the journey of a lifetime with the largest Catholic brotherhood. The Knights of Columbus was founded in 1882 by Venerable Servant of God Father Michael McGivney, a New Haven, CT parish priest. 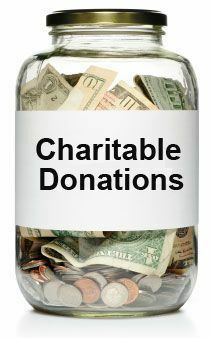 The organization was formed to provide charitable outreach and care for the financial well being of Catholic families, focusing on the protection of widows and orphans, and on strengthening the faith of its members. KofC has grown into the world’s largest lay Catholic organization, with more than 1.9 million members throughout North and Central America, the Philippines, the Caribbean, and Europe. Since 2014, the Knights’ Christian Refugee Relief Fund has donated more than $17 million for humanitarian assistance to Christians and other religious minorities primarily in Iraq, Syria and the surrounding region. An enormous force for good, the 15,342 local Knights of Columbus Councils have donated more than $1.5 billion and 700 million hours of service over the last decade to various charitable causes. FAMILY PICNIC - 4PM Holy Mass, Family, Fun & Fishing Hiking, & BBQ @ Knop Farm here in Louisville! KofC Cookout for StMM Parish Picnic Setup Workers!!! CLI Baby Bottle Collection BEFORE Mass Father's Day Weekend! CLI Baby Bottle Collection BEFORE ALL Masses Father's Day Weekend! Life Insurance-Your Financial Safety Net: No one knows what the future holds. One moment life is unfolding exactly as planned, and the next, you’re handed a life-changing event. Life insurance provides financial support when people need it most.